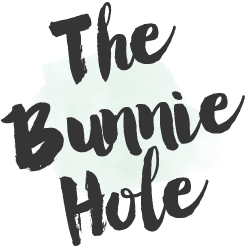 TheBunnieHole | Vancouver Youtuber & Blogger: Introducing A Guest Blogger! 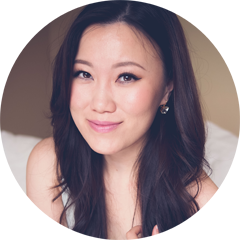 I thought I'd just let everyone know that I have invited my good friend Miss_GD to help me update and write this blog so you will most likely see something from her now and then. That way, you guys will have (at least) twice as many posts to read. I will try to update a couple times a week with pictures and new posts! New videos are in plan for my youtube-chanel.